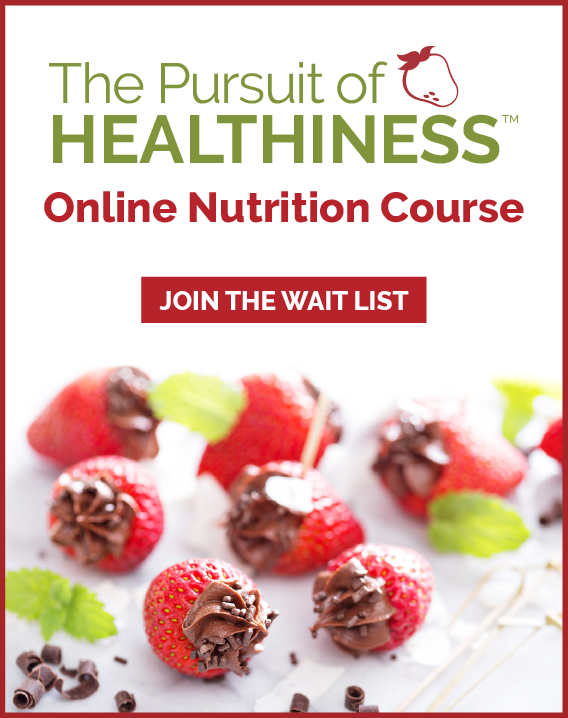 Establishing healthy family nutrition habits | Health Stand Nutrition Consulting Inc.
We are juggling more responsibilities and commitments than ever before. We have more work worries, job stress and obligations that steal time and energy away from our families and personal fun. Recent research suggests workers spend 45 minutes less with their families on workdays than two decades ago. Based on a 260-day work year, this amounts to 195 hours less or the equivalent of about five 40-hour work weeks per year. No wonder we feel time strapped! While it is certainly challenging to keep every member of your family healthy in these busy times, it is not impossible. Below are a few important ways you can help them feel healthier as well as happier. Fight for the family meal I grew up in a family of five where we were all expected to be home for dinner at 6 p.m. to eat together. When I think back, I don’t remember ever begrudging this even as a moody teenager. It’s probably because it was just “normal” and an expected part of the day. Supper was likely the only time of the day where all of us got together and actually communicated amid busy schedules, sports, and school or work commitments. I reflect back now and realize how lucky I was to have parents (especially a Mom) who fought to make sure we ate together as a family. A 2008 research review article found that only about one-quarter to one-half (25 per cent to 57 per cent) of adolescents consume meals with their family regularly (five or more times a week). Could this be partly the reason that over one-quarter of Canadian children and adolescents are overweight or obese? Do dwindling family meals have anything to do with the fact that eating disorders rank as the third most common chronic illness in adolescent females? Could simply eating together as a family help the estimated 50 per cent of girls and 30 per cent of boys who report they are dissatisfied with their bodies? Elevated nutrient intake. Families that eat together generallyeat more fruits, veggies, fibre, vitamins and minerals, and consume less fried foods, soda and unhealthy fats. The more often you have family meals, the less likely your teen will use and abuse tobacco, alcohol and marijuana, have a low grade point average, depressive symptoms and become suicidal. 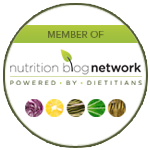 Families that eat together are less likely to be overweight and have disordered eating habits. What positive changes could happen in your family if you made family meals a priority? Make it your goal to eat at least ONE meal every day together as a family. Try supper or even breakfast. If this sounds overwhelming, remember that any of your efforts will help. Try starting with Sunday dinner or Saturday brunch and build from there. You can’t assume that your kids are going to learn the critical healthy eating messages they need outside your home. Modelling good eating habits and teaching them basic cooking skills starts at home. If you don’t eat enough veggies throughout the day and make them out to be undesirable, then why would your kids want to eat them? Over the last 10 years of working with families, I am always amazed that many children have never tasted a fresh mango or fresh steamed asparagus since it was never offered. I have also seen a real disconnect in understanding where food comes from. Many children don’t know how a carrot grows in the ground since they have only ever seen perfectly even bullet shaped carrots in a plastic bag. I have also been shocked that many of the university students I have worked with, including Olympic athletes, have very little cooking knowledge. Many lack basic cooking knowledge to make simple nutritious meals for themselves since they were never taught as kids. Your kids’ likes and dislikes will change regularly. Some kids need to try a food 10 to 15 separate times before they will accept it. Be patient and don’t give up offering different options. It may come as a surprise to you that your job as a parent or caregiver isn’t to determine the quantity of food your kids eat. Kids should decide HOW MUCH to eat and even if they will eat at all. The job of parents and caregivers is to decide WHAT, WHEN and WHERE to offer food to kids. Don’t leave it up to fast-food restaurants and food marketers selling high-fat, high-sugar, high-salt convenience foods to tell your kids what to eat. Also remember that at home, you can armour your kids with a strong body image and sensible habits. Otherwise, you will find your kids susceptible to the crazy diet messages from the media or you may find them searching for answers in magazines profiling “perfection” for females or unrealistic muscle maniacs for males. You have a critical role in shaping the health of your family. It is up to you. 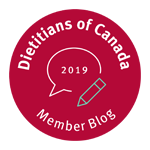 Andrea Holwegner, the Chocoholic Dietitian, is founder and president of Health Stand Nutrition Consulting Inc., a member of the Canadian Association of Professional Speakers and a media expert for the Dietitians of Canada. She’s the author of theJuiced Up Journal: 365 Day Nutrition & Wellness Journal.